Stay connected, get involved, be informed! ​The primary purpose of our PTA is to promote the best interests of our children at school, at home, and in the community. Through advocacy, financial assistance, and volunteer time, we support our school's mission with the hope of providing our students the social, emotional, and academic skills they need to reach their potential and become valuable contributors to society. 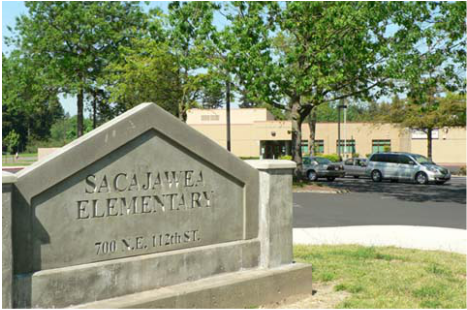 We support parents, teachers, and staff in the education of all Sacajawea children. 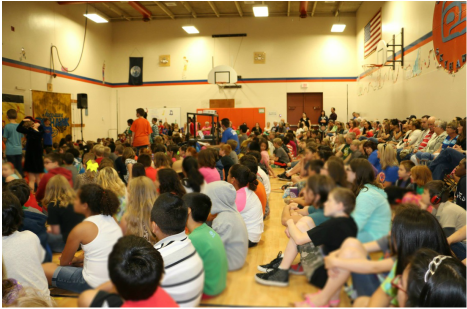 ​Engage parents at Sacajawea who are responsible, respectful, and committed; Let's have some fun too! We always like seeing new faces at our meetings, which are held on the 2nd Tuesday of every month. A homework room for kids will be provided by our wonderful Sacajawea staff during the meetings after school. Board and General meetings typically rotate every other month. ​Click below for our minutes and agendas. Come and see how you can involved or just listen and be informed. ALL ARE WELCOME! Did you know being a PTA member does not require you to volunteer? We understand that everyone has different levels of support they can give, however, you DO need to be a member if you hold a position, if you are planning an event, or you are handling funds. ​If you are interested in volunteering, click below to visit our Volunteer Information page. We love our volunteers!